As a landlord, you should not expect your tenants to provide their own window coverings. While it was more common in the past to rent a property with bare windows, today’s rental properties typically come with window coverings on all windows throughout the flat or home. It makes sense – window coverings are expensive and specific to each individual property. 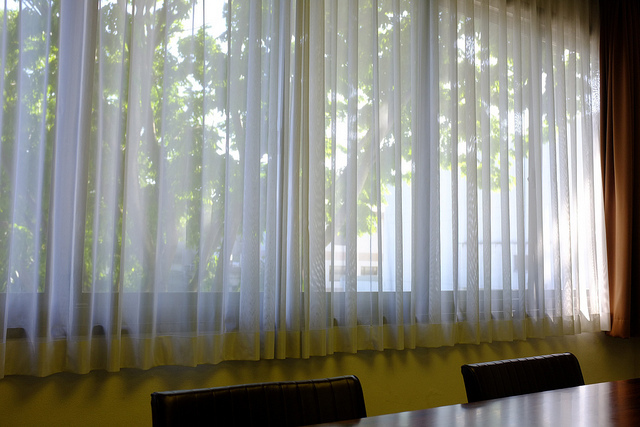 Most tenants will not want to invest in window coverings that may not be usable in the next home they live in. Some landlords take shortcuts when it comes to window coverings. They purchase coverings in cheap materials and pay little attention to the affect that the curtains, nets or blinds will have on the room. Savvy landlords, on the other hand, know that the right window covering can enhance the overall value and appeal of a property. Window coverings need to be chosen based on their purpose in each room in the house. The follow covers our recommendations for each of these rooms. In bedrooms, you should hang curtains and nets. Nets provide a layer of privacy, yet still allow light to enter the room. Choose a thick fabric or blackout material for the bedroom to block out light. 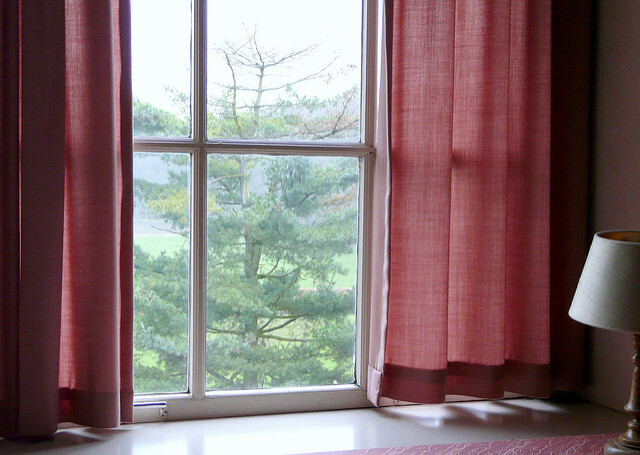 We recommend hanging thermal backed curtains in the bedroom to keep the room more comfortable. Privacy is less of a concern in these rooms of the house, so you may opt to hang only curtains in the lounge and dining areas. Thermal backed curtains will be appreciated in these living spaces where the family will spend much of its time. In the kitchens and toilets, nets may be sufficient. If your kitchen, however, gets direct sunlight during the day, then you may need to consider curtains or blinds in this room. There’s nothing more annoying than cooking or doing dishes with the sun blasting through the window while you work! Nets – go for white nets that can be easily trimmed to suit the area where they are hung; nets should be hung on separate cords or rails between the window and the curtain, so they are not visible when the curtains are closed. Once you’ve invested in quality window coverings for your rental property, you’ll want to ensure that the coverings will last for many years. We recommend showing off the curtains a bit to your tenants – talk up the properties and explain why you chose these particular coverings. Let them know that you’ve chosen curtains with their needs in mind and you’d like them to last for many years. Good airflow and ventilation is essential to ensuring that mould and mildew don’t build up on the coverings. Ask tenants to regularly air the house, if a central HVAC system is not installed. In our many years of managing properties, we’ve seen just about everything under the sun when it comes to window coverings! If you have any questions about the best type of window covering for your home, we’re happy to help. We can advise on the best type and colour for you home, as well as provide pointers on the best places to purchase window coverings.